endless posibilities for your wedding. Our goal is to ensure your wedding day is everything you have imagined, our aim is to deliver this in a fun, inclusive and stress free way. 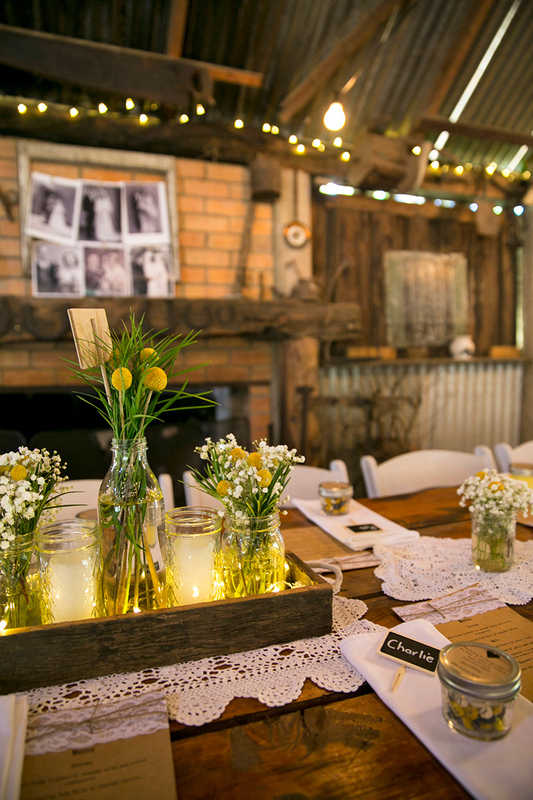 Because the Boomerang Farm is a privately owned wedding venue we have the freedom and flexibility to deliver a unique experience, almost no idea or theme is unachievable. 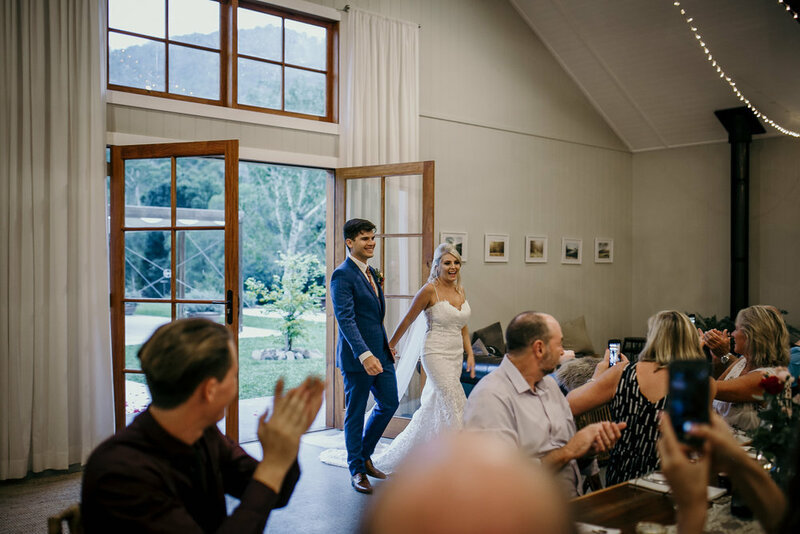 Our venues are unique and so is the way we approach your special day, following is a break down of the key elements that make a Hitched Wedding. If you have something completely different in mind let us know and we will make it happen, a site visit with our planner and stylist is a good way to get the creative juices flowing and ensure that your day is everything that you want it to be. 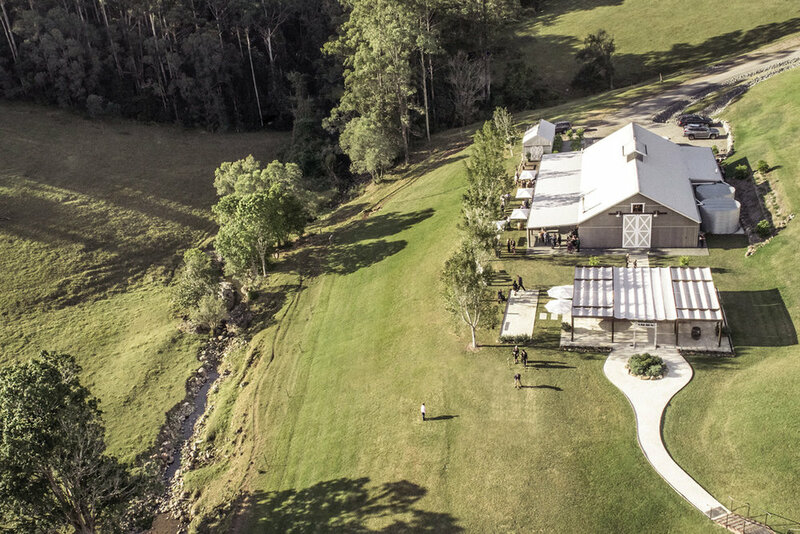 Both The Boomerang Farm and Cowbell Creek have purpose built ceremony areas. 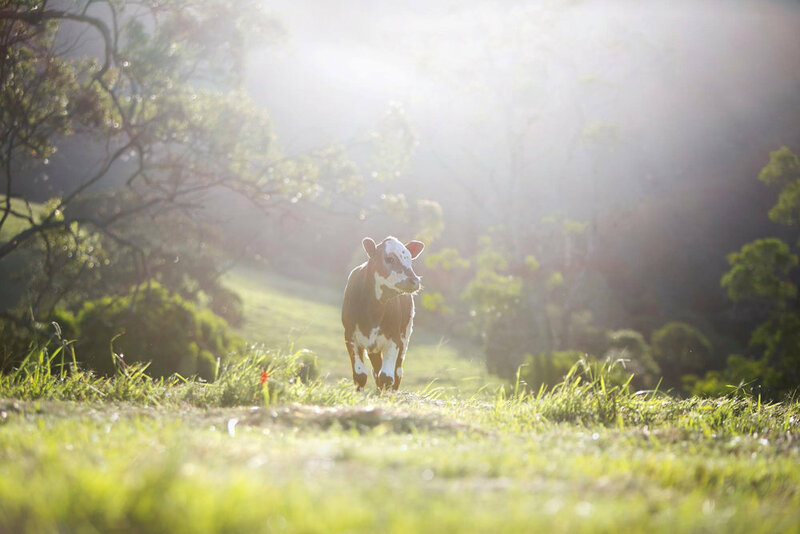 The Boomerang Farm has a creek side amphitheatre hidden under a canopy of rainforest trees and Cowbell Creek has retractable roof pergola by the creek at the foot of Mt Nimmel. Both sites offer privacy, protection and individual style. 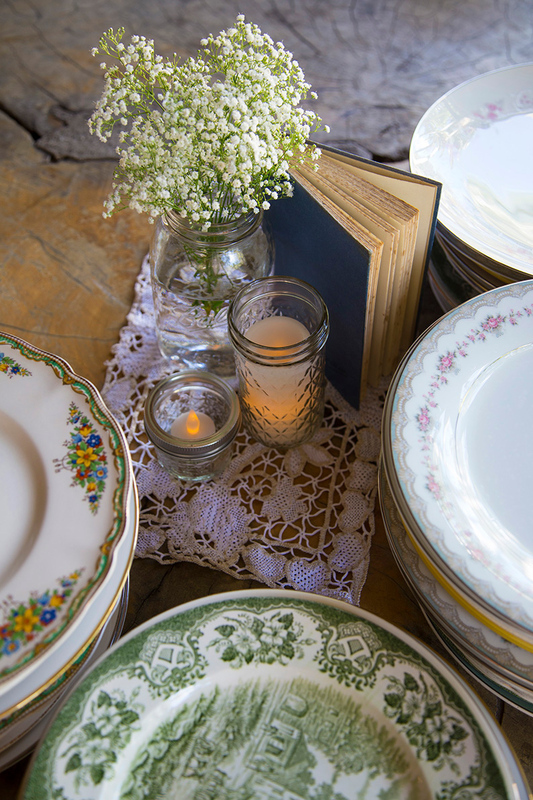 One of the most important components of any wedding and the way that you remember it is the photos. 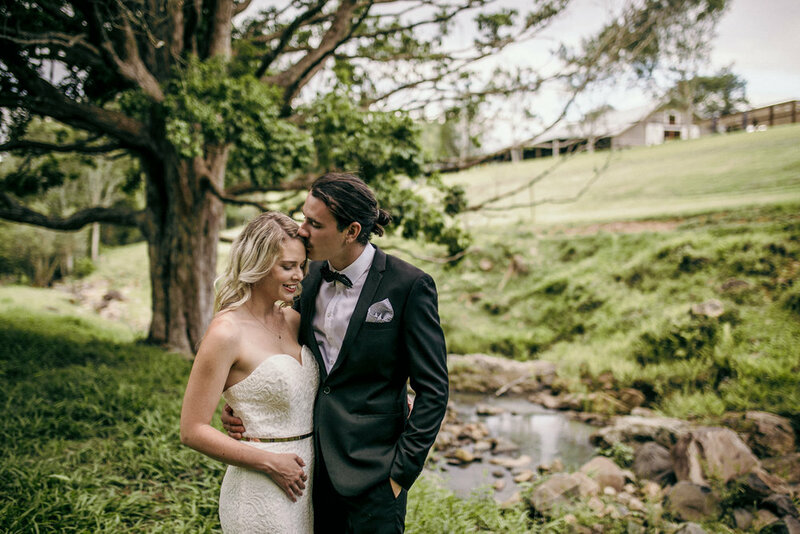 Both The Boomerang Farm and Cowbell Creek offer the perfect backdrop for tradional or more creative wedding photography. 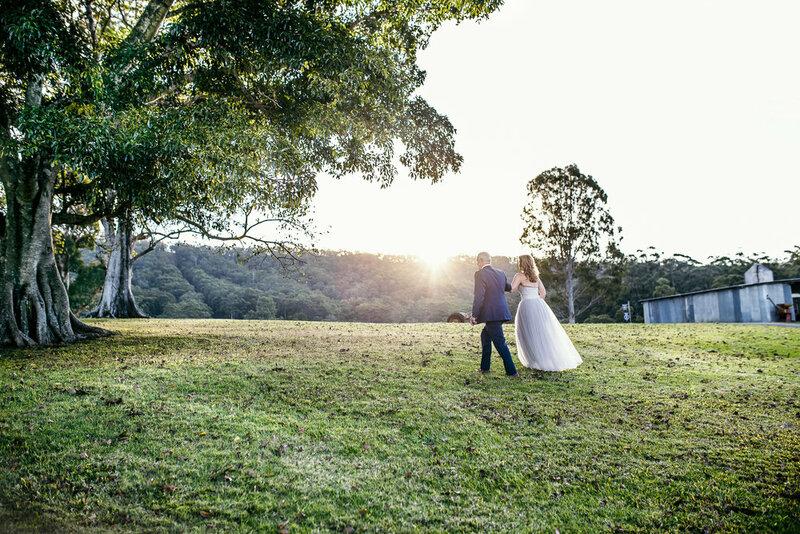 We have many areas and features that your photographer can utilise, including our Enchanted Tree House, vintage farm machinery, numerous barns, creeks, livestock, and acres of hinterland beauty. 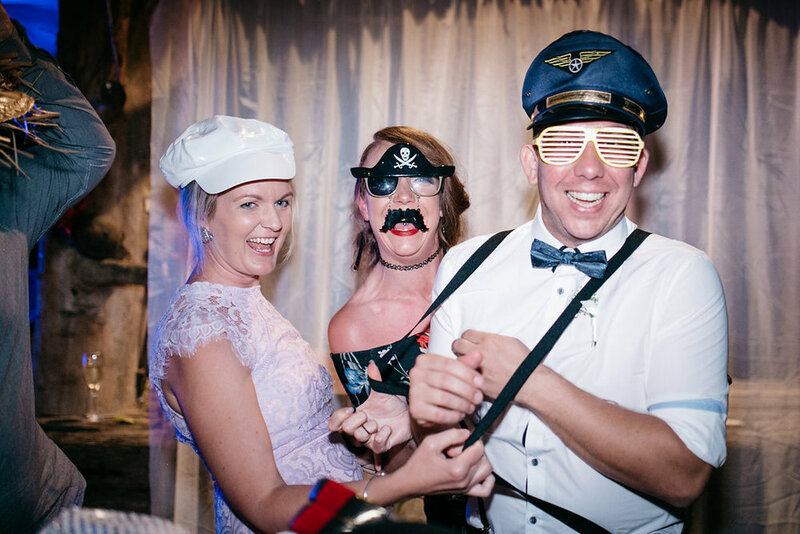 During your photoshoot you can treat your guests to a pre-reception Garden Party complete with drinks, croquet, lawn bowls and party games. 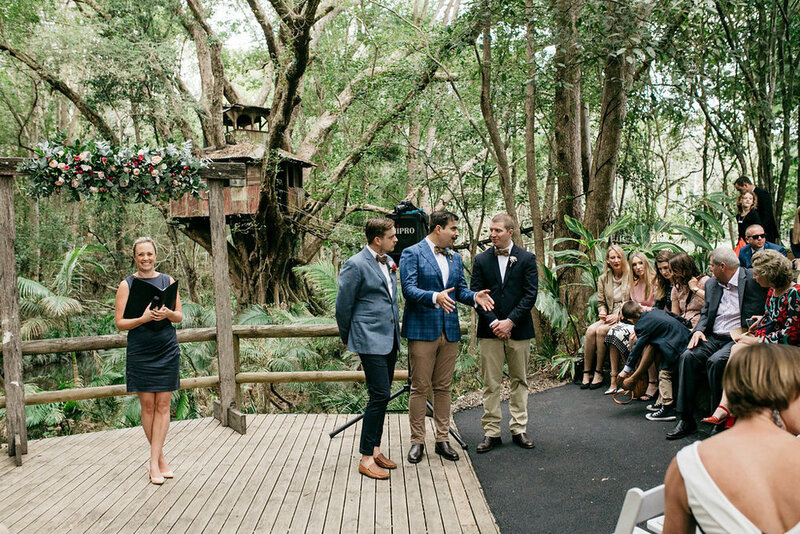 The Wedding Garden Party works as a relaxed transition from the formality of the ceremony to the party atmosphere of your reception, guests can mingle and become acquainted in a relaxed and fun setting. 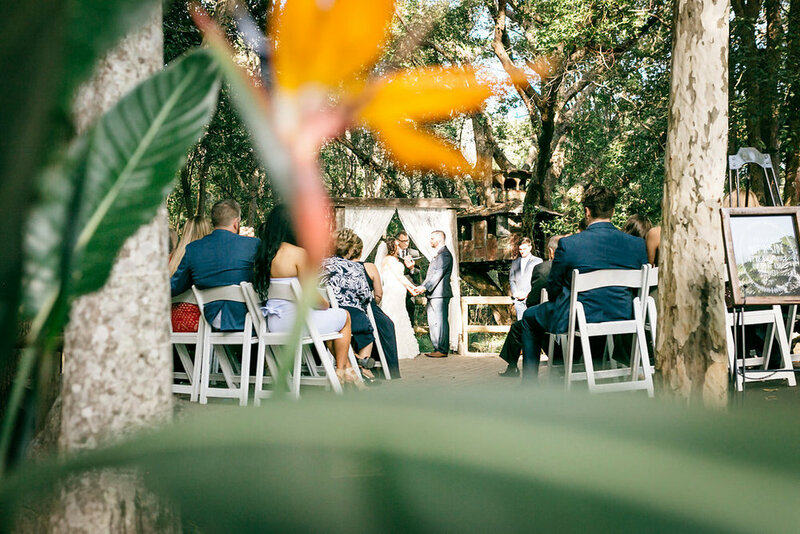 The Wedding Garden Party is a great way to set the overall mood for your wedding, it is also a great opportunity to take some informal pictures with guests. 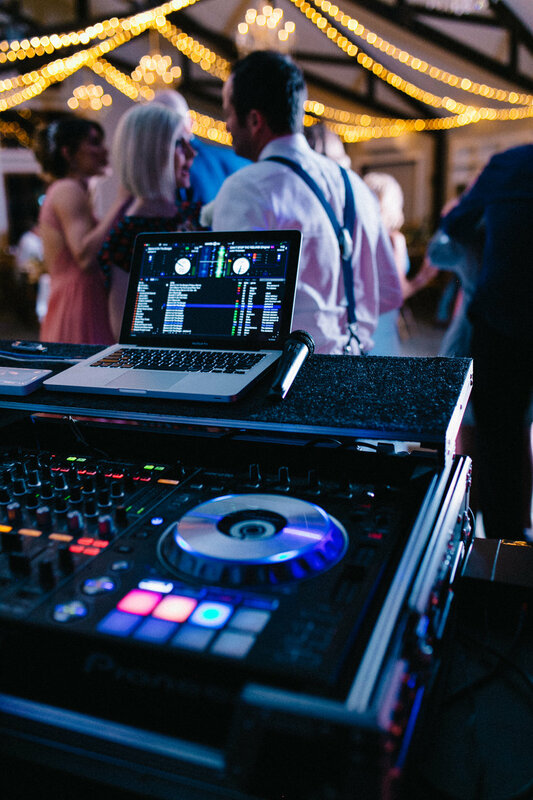 Your wedding reception can be anything that you want it to be. 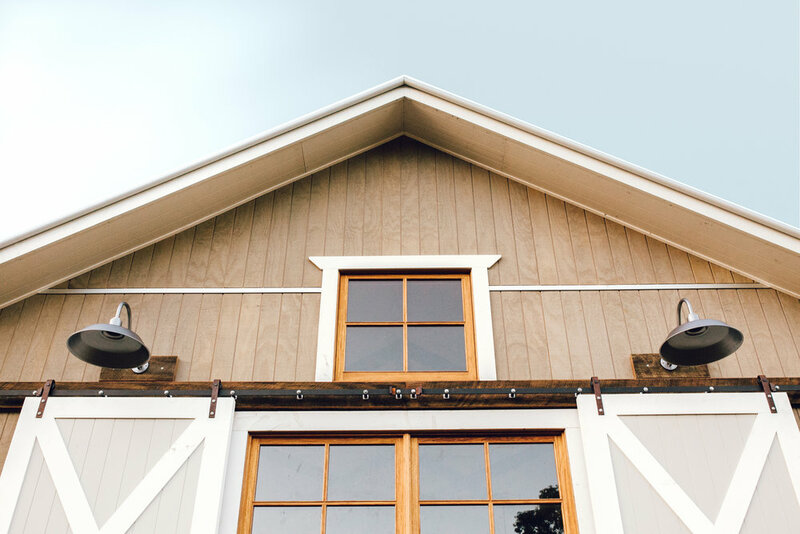 Our barns can be used as is or styled to evoke any mood, both have soaring ceilings, traditional barn features and various zones for dining, soialising and dancing. 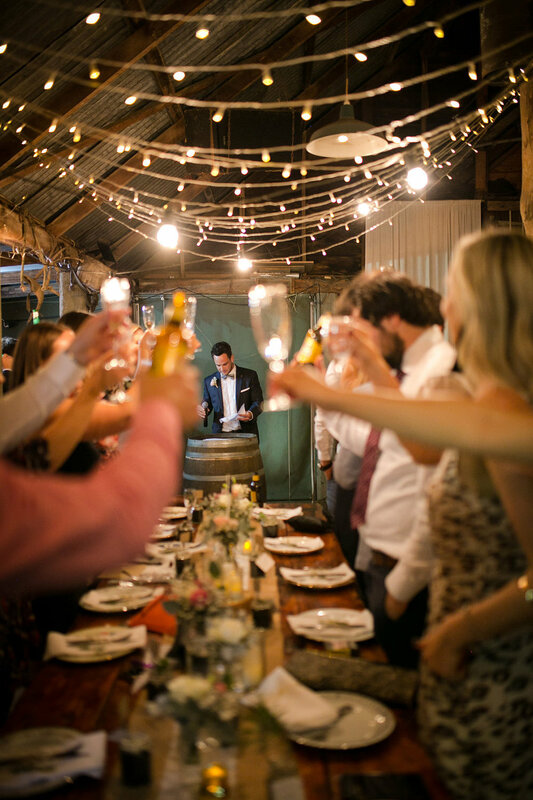 There are large farmhouse tables for a sit down meal and wine barrels to create a cocktail setting. We have plenty of room to create lounge areas, dance floors and fireplaces to create a cozy ambience. The scope of your wedding reception is limited only by imagination, let our planner and stylist show you what is possible at a cost that would be unthinkable anywhere else.. 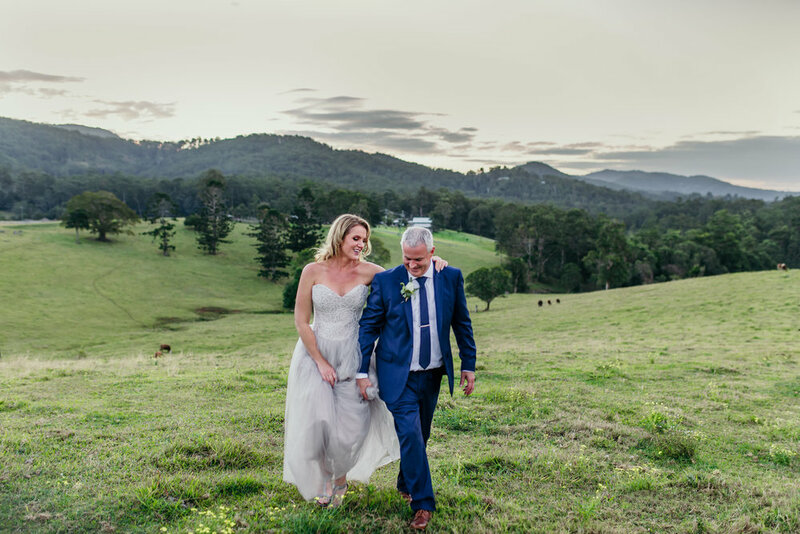 Your wedding is just that ‘Your Wedding’... we are here to offer as much help and input as you need to ensure you get the Gold Coast Hinterland wedding of your dreams. Obviously the bigger your budget the more you can do but we don’t believe a modest budget needs to stop you having a unique and memorable wedding. Our wedding planner Tracey is organised, professional and most importantly friendly and approachable. 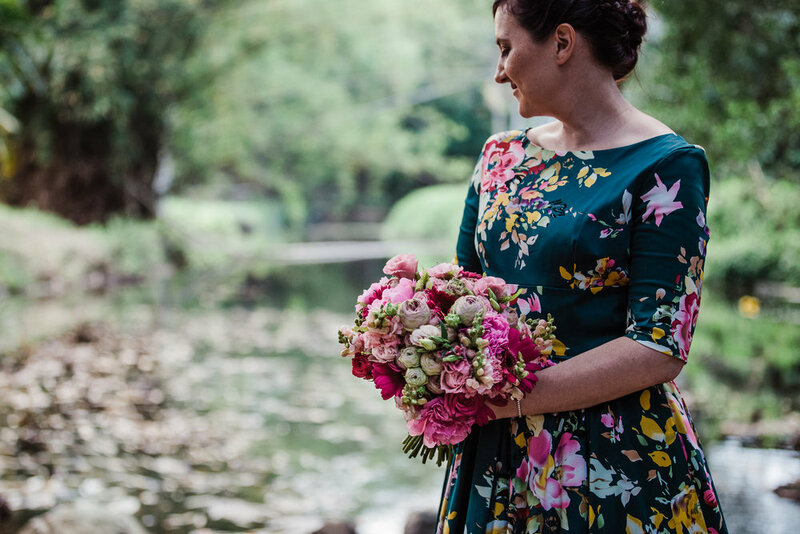 Tracey prides herself on her attention to detail and willingness to make sure everything detail of your wedding is just right. Tracey will be your point of contact and will be with every step of the way. She will co-ordinate all external services and be available on your wedding day to make sure everything runs as it should. 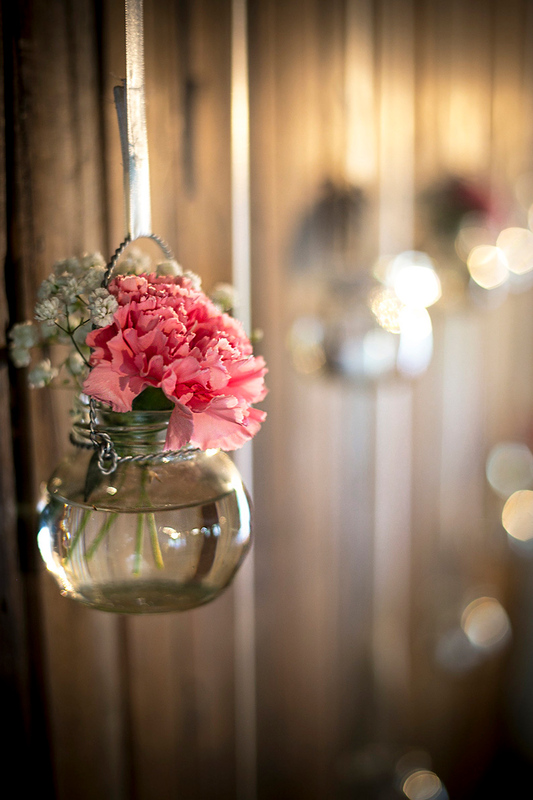 Our styling team are passionate about both of our venues and take great pride in delivering magical settings. Select a styling package and they will transform your wedding. Remember your photos will be the record of your day and good photos become great with the right styling. 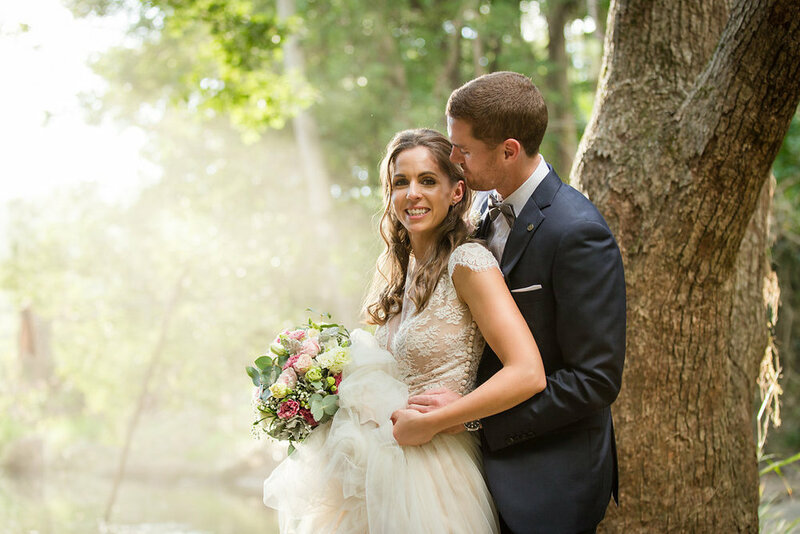 Great wedding photos are an artform, the right photographer will help create a lasting memory of your wedding day. We can recommend photographers with a proven track record who will work with you to achieve your desired results. 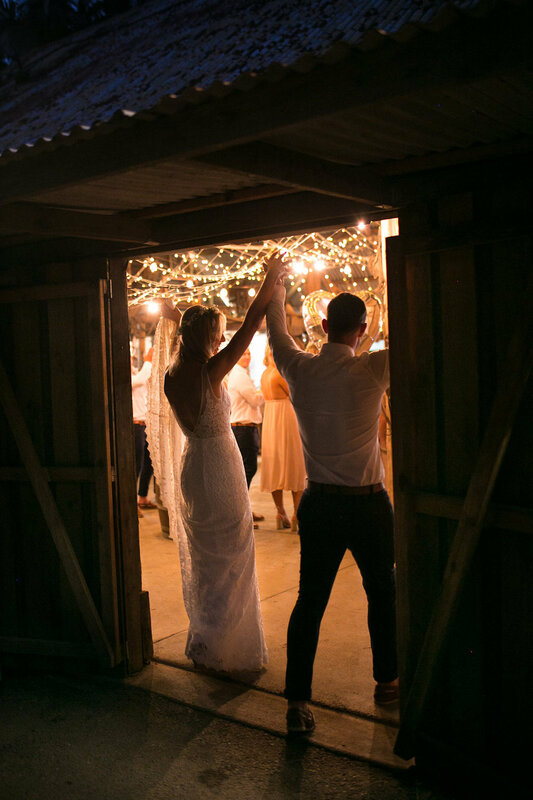 To ensure a safe and issue free wedding day it is a good idea to organise an end of night transfer that can take any guest that has partied to hard back to a designated point or drop those that wish to kick on to a venue of your choosing. 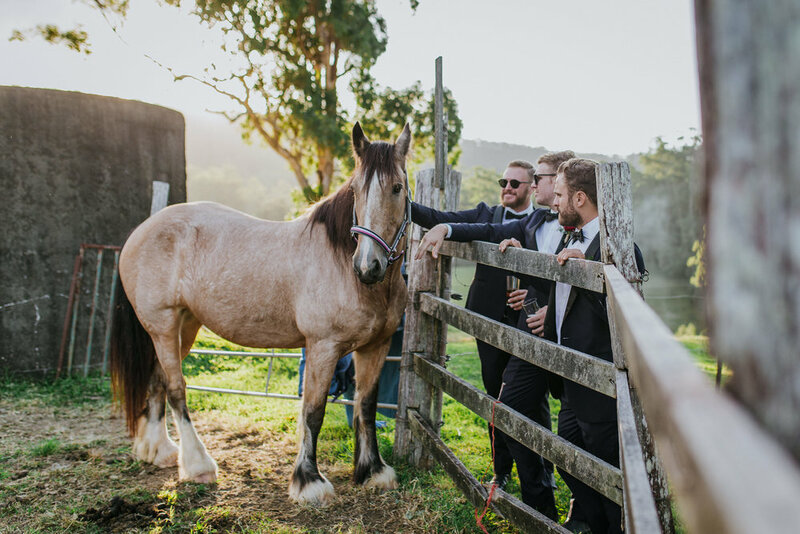 If your wedding has a specific theme or you just want to add something special we can help; Ice cream vans, lolly bars, fairy floss machines, photo booths and more are all possible for your wedding with Hitched in the hinterland. 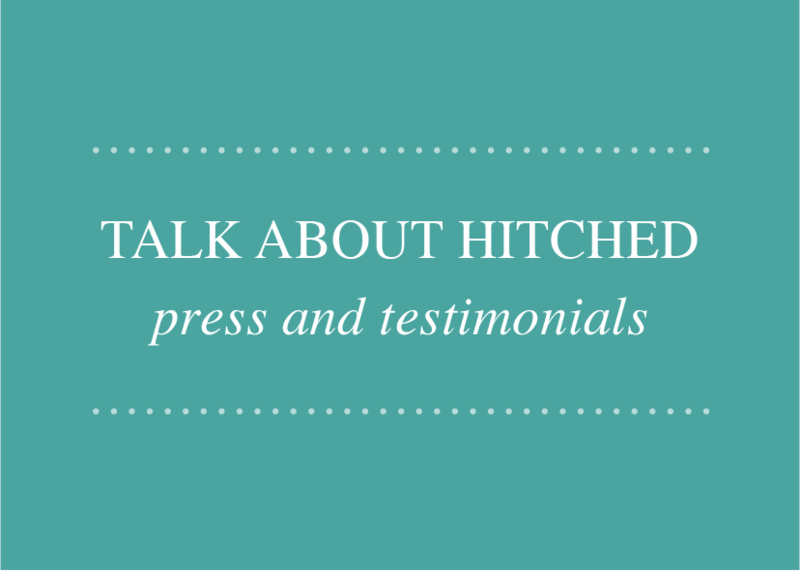 Hithched is grateful to have been featured in some amazing publications including White Magazine, Hello May Magazine and Hitched Magazine. 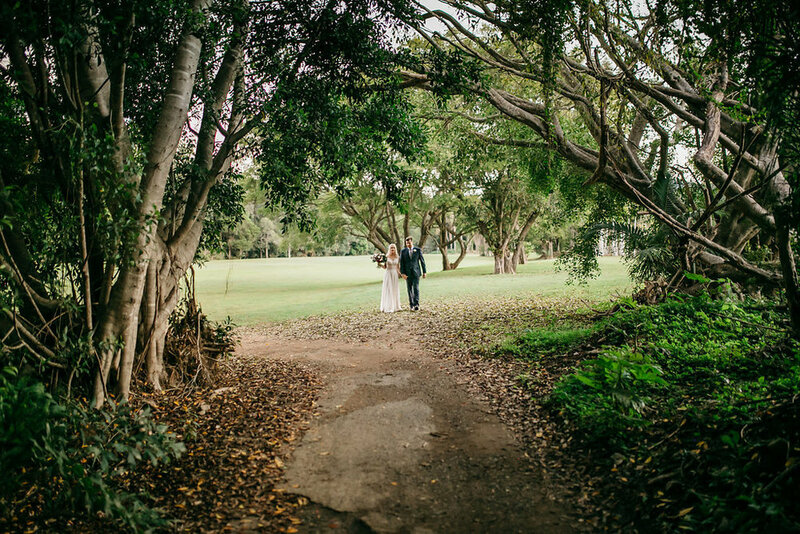 We were also selected by Buzzfeed as one of the ‘Top 14 Places to get Hitched in Oz’ and by Tourism Queensland as one of their ‘Top 15 Queensland Wedding Destinations’ as well respected wedding blogs including Polka Dot Bride and Style Me Pretty (amongst others). As much as we appreciate professional exposure it’s the positive feedback from our guests that makes our hearts sing. Atere and I would like to say a huge thankyou to yourself and your staff for giving us the most amazing wedding day. We are unbelievably happy with everything and couldn’t be more pleased with the staff, venue and decorations. 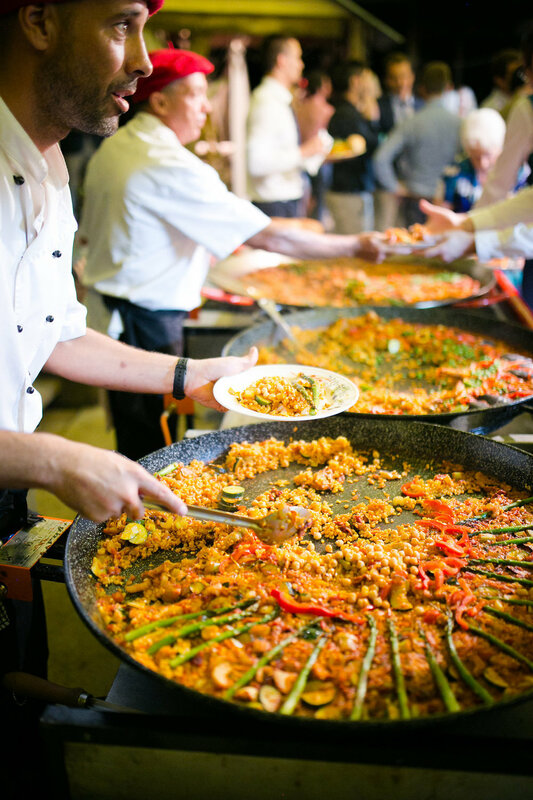 We had so many guests comment on how amazing you and your staff were on the day, and personally we were so impressed. Honestly we didn’t have to worry about a thing and I don’t think my glass even neared becoming empty all night! The place looked amazing too, better than we had imagined. You nailed everything! 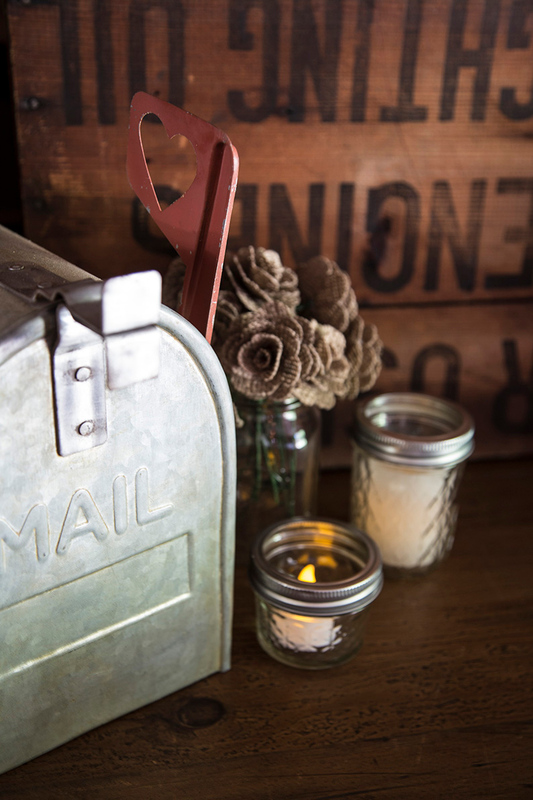 Kirk and I thought we would give you a quick email to thank you for such a fabulous job you did for our wedding at Boomerang Farm on May 11th. Everyone is still raving about it being the best wedding they have even been to! (I would have to agree). We are finally coming down from our wedding/honeymoon high and I wanted to say a HUGE Thank You to you and every one of your fabulous boomerang team. What a fantastic day/night/everything! 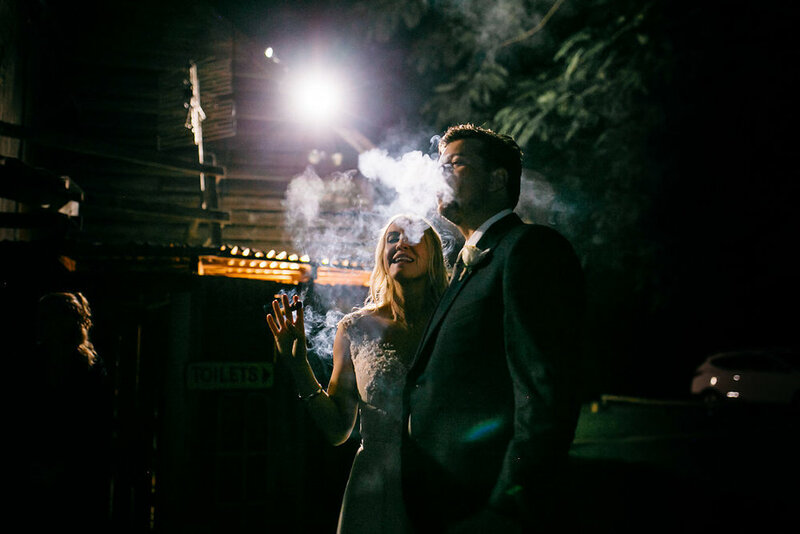 We had the most incredible wedding and I just couldn’t have imagined doing it anywhere else. Every single guest had a blast and commented on how beautiful the venue was. So thank you so much for helping to make what should be the best day of our lives even better then we could ever have dreamt of! My Husband and I would like to thank you and your staff for making our daughter Jessica and Justin’s wedding day such a magical and memorable one. The ambience that you created was simply breath taking right down to being able to toast marshmallows, what a beautiful finishing touch. I can see why our daughter chose your beautiful venue for their special day. The staff need to be congratulated on their friendliness, courteousness and their professionalism. Once again Tracey thank you all so much. Just wanted to say ‘thank you’ to you and your wonderful staff for making my daughter’s wedding day extra special. 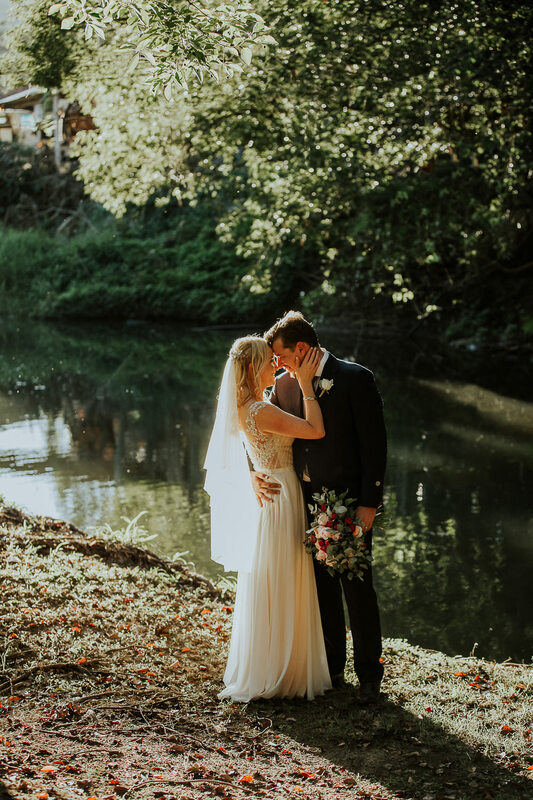 Kate and Ross were married last Sunday (24/8/14) in perfect conditions and the attention to detail plus the friendly and professional approach of your staff added to the great time we all had. The venue was great, but I do think a venue can only be great and memorable if it is enhanced by the attitude of the staff, and you and your staff ticked all the boxes. Thank you again and I have no doubt that the Boomerang Farm will continue to be a wonderful venue, creating happy and treasured memories for all who attend an event there. All the best for the future. I know you do a million weddings and our probably just seems like a distant memory to you all, but I just wanted to say a big thank you for being so amazing... you made us feel like it was the ONLY wedding of the year lol. Your whole team was divine in the lead up and on our day.